Updated: 5:12 p.m. | Posted: 9:05 a.m.
"There are already plans," said Lily Eskelsen Garcia, president of the National Education Association. "They are going after our members." 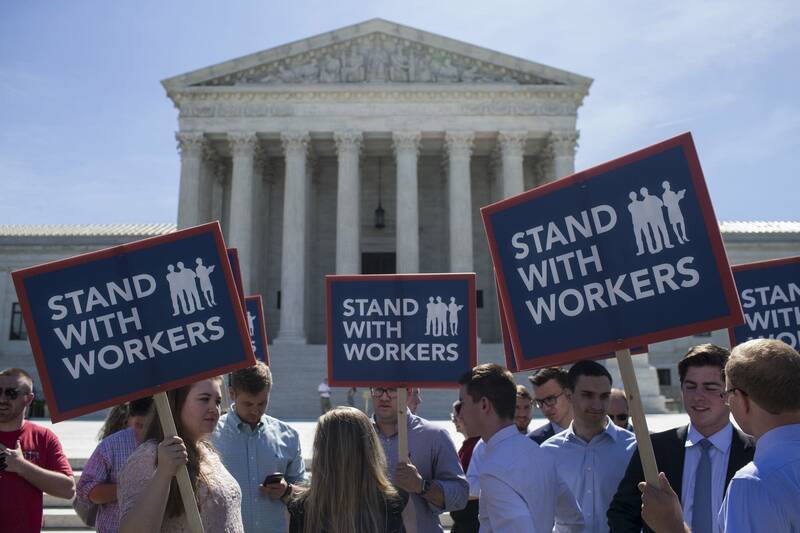 • Local: What does Supreme Court union ruling mean for Minnesota?